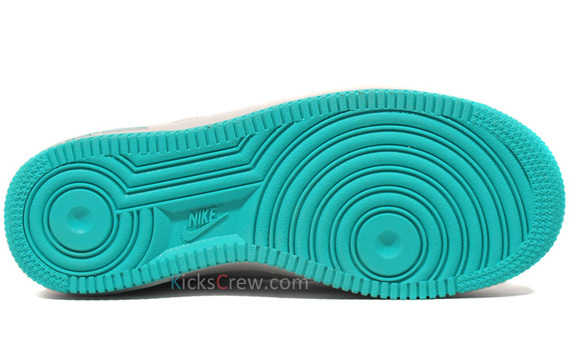 Yet another clean look for the ladies will be arriving this month. 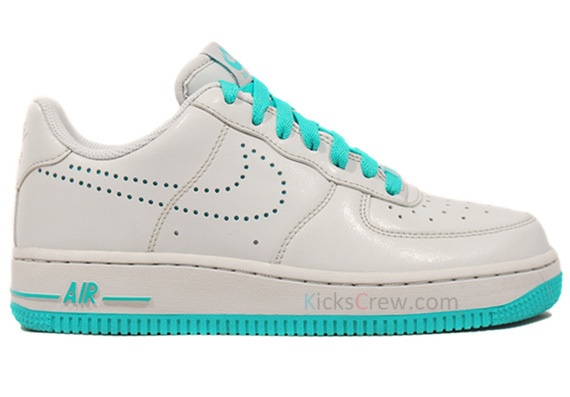 Treating the ladies to yet another clean look, Nike Sportswear hits us with this all new Air Force 1 Low. Not only are the ladies treated to an amazing colorway, but the ever so popular perforated Swoosh is also seen making an appearance. 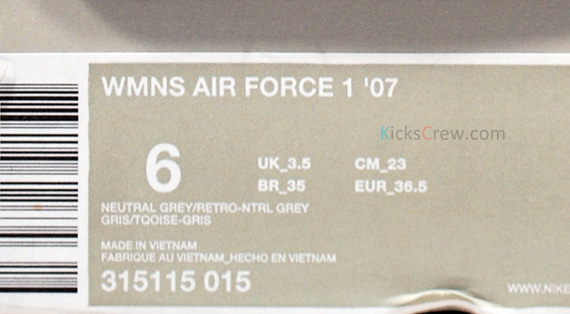 Aside from the perforated Swoosh, this pair sports a completely grey smooth leather upper, wit hits of retro taking place on the laces and tongue branding. Neutral grey and retro come together once more on the sole below, completing the look on one the most impressive releases for the ladies yet. 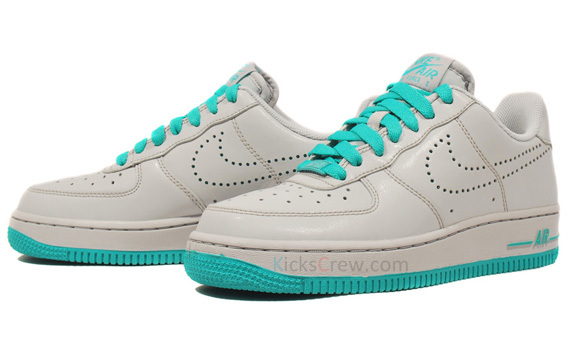 Ladies, this latest pair of the Air Force 1 Low will be available this month at select Nike Sportswear retailers.